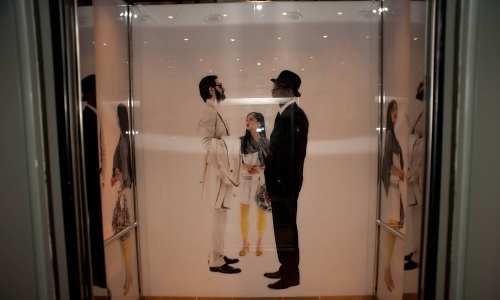 At Aptech Elevator Interiors, we recognize that guests come first in the hospitality industry. We also realize that the day-to-day operation of your facility, including your elevators, is one of the most essential aspects of your business..
That's why we focus on minimizing interruption to your operation by coordinating with you to plan your project during the times that will have the least impact on your guests and visitors. Each elevator interior finish can be customized with a variety of quality materials, including wood, glass, mirror, stone, metal, polycarbonates and more. These materials can be used to create unique passenger and freight elevator cabs that are cohesive with new or existing building designs..
Aptech Elevator Interiors pays attention to every detail related to your hospitality elevator interior cab so that the job is done right, on time, and on budget.